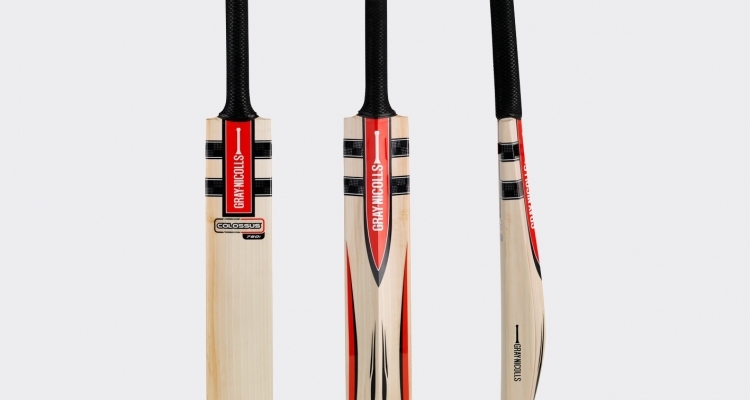 Cricket Bat Willow is grown on contract for Gray Nicholls. The woodland department manage the trees in terms of protection and pruning throughout their growth period. 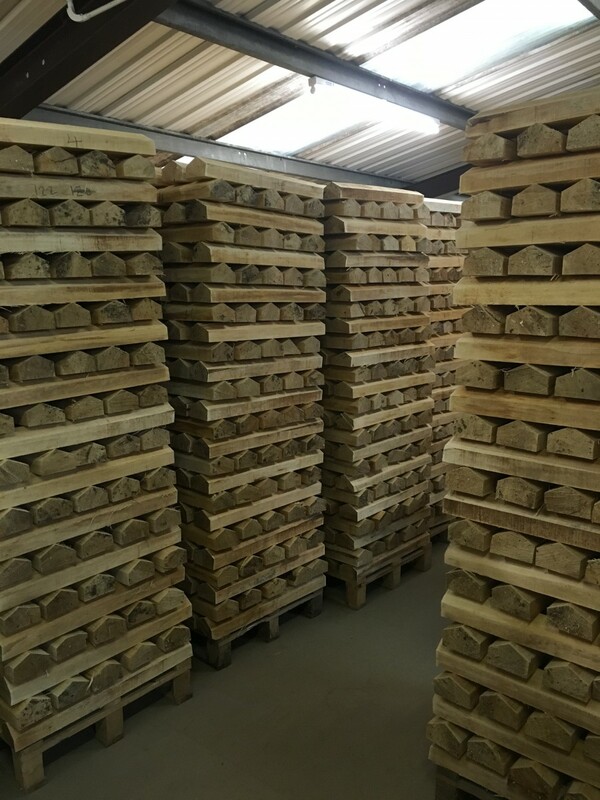 A recent visit to Gray Nicholls in Sussex was enlightening and the process of bat making was revealed.